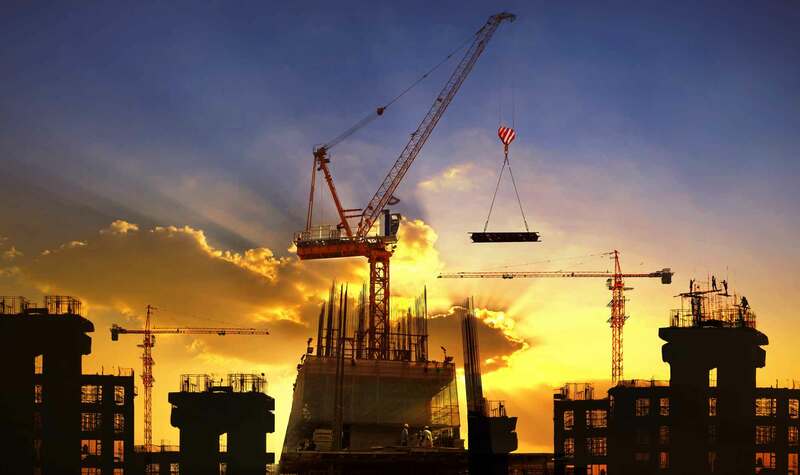 C&G Law is well-versed in both public and private construction and infrastructure work. The firm advises on tender and related regulatory requirements, assists in the preparation of bids, prepares or reviews the principal and ancillary contracts, and provides general assistance and advice in the implementation of the work, from commencement of construction through testing, completion and operation. C&G Law has an established practice in the field of Public-Private Partnership (PPP) projects. Was part of the consortium that advised the Philippine Statistics Authority (PSA) in the tender/public bidding of the Civil Registry System – Information Technology Project (Phase II), which involved the computerization of the civil registry operations of the PSA. Represented the transaction advisors to the Grantors in the Light Rail Transit Line 1 Extension PPP project. Represented the transaction advisors to the Grantors in the Light Rail Transit Line 2 Operations & Maintenance PPP project. Represented the transaction advisors to the Grantors in the Davao Sasa Port Modernization PPP Project. Acted for bidders for the Mactan Cebu International Airport PPP Project. Acted for bidders for the Bacolod-Silay (Iloilo) (Bundle 1) Davao, Laguindingan and New Bohol (Panglao) (Bundle 2) Regional Airports Development and Operations and Maintenance PPP projects. Acted for bidders for the South Integrated Transport System PPP project. Acted for bidders for the Laguna Lakeshore Expressway-Dike PPP project. Advising Davao Light and Power Company, Inc. on the construction of its new corporate headquarters in Davao City. Philippine counsel to Therma South, Inc. in the construction of a 300- MW coal-fired plant in Davao. Philippine counsel to Energy Development Corporation on its EPC, relocation and electro-mechanical contracts in connection with the relocation of one of its geothermal plants from one location to another.